Toyota will launch the new Prius with hybrid technology in India in early 2010 after the Delhi Auto Expo in Jan 2010. Toyota wants to use its world-renowned Pirus hybrid as a showcase for its hybrid technology. 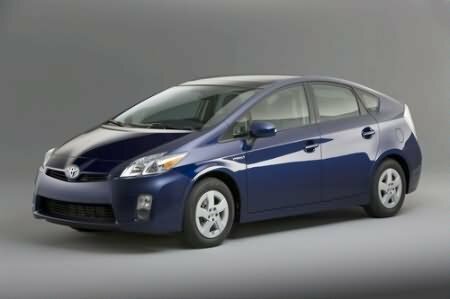 The preferred choice of Hollywood A-listers, the Prius will be imported as a CBU (Completely Built Unit) from Japan .Toyota is hoping for the government to give special concession to eco friendly vehicles so that they can be priced cheaper. The Prius likely to cost Rs. 30 lakh but not yet decided by Toyota. The Prius which costs around 3.2 million yen (approximately in Japan) will cost nearly double that in India because of the high import duty of 105% the the Prius, which is completely-built-up (CBU) unit.